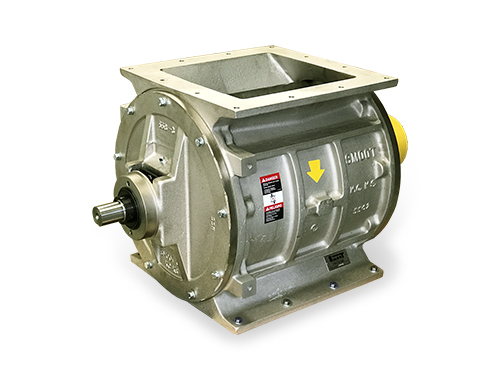 The Corrosion Duty Rotary Valve Type-3 Airlock is our valve with two personalities. 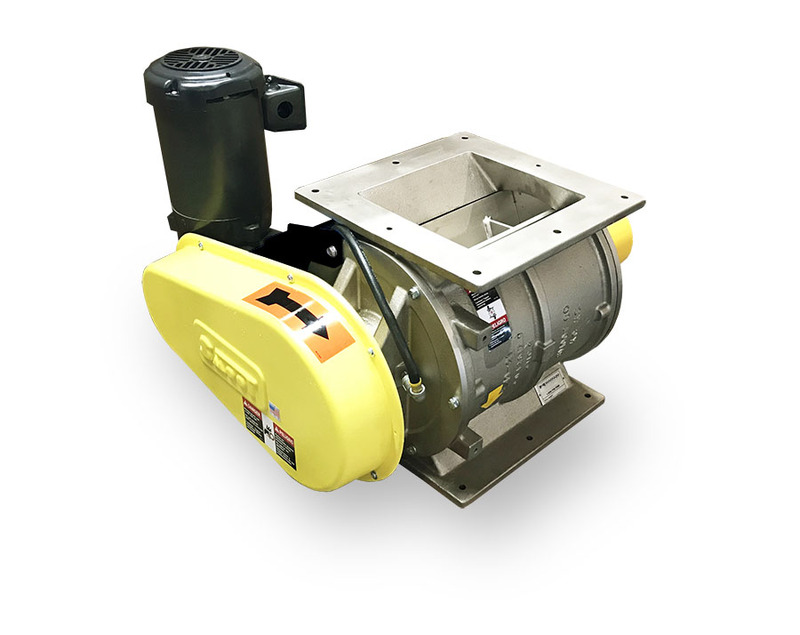 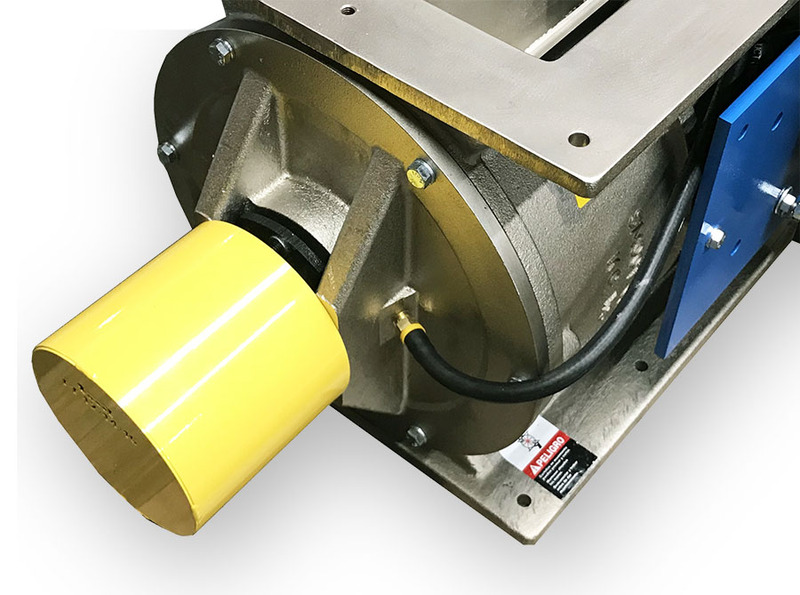 Take a standard Type-1 airlock, change the rotor to 304 stainless steel and coat the cast iron endplates and housing with Nedox® chrome; the rotary valve becomes both corrosion resistant and food grade. 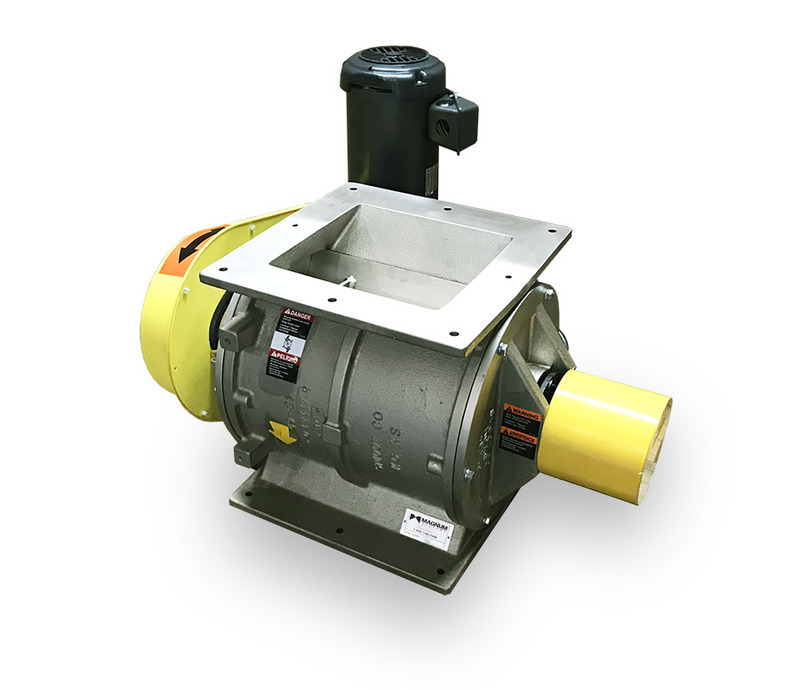 You get the performance of a stainless steel valve for the cost of cast iron.